BOSS Dan Protherough believes Bromsgrove’s week off from National Three South West action came at the right time. The Boars remain rooted to the table with just two wins to their name all season and travel to fourth-placed Camborne tomorrow (Saturday) who they lost to by 23-19 at Finstall Park in October last year. 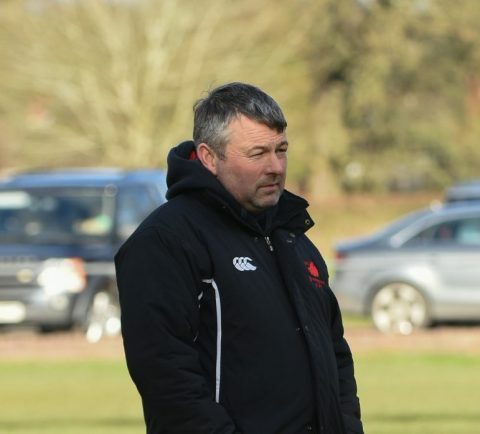 Protherough’s side were last in action a fortnight ago when they suffered a 27-22 home defeat to fellow relegation battlers Launceston but the Boars head coach told the Standard the players deserved a much-needed rest. “Sometimes breaks can be counter-productive but I think this one came at a very good time for us,” said Protherough. Full-back Jon Critchlow is expected to make the trip down to Cornwall after shaking off a shoulder injury while fly-half James Upton is away due to family commitments. Protherough has an otherwise full strength squad at his disposal and is looking forward to the long trek. “We are playing pretty well even though results don’t show that but we have to keep going,” he said. “We have to get rid of the doubt and believe in ourselves, but that’s hard to achieve that when you keep losing.